Much like lock picking, lock bumping is a method of opening a lock without the specified key. The problem with both lock picking and lock bumping is that they leave little to no evidence that it has happened. 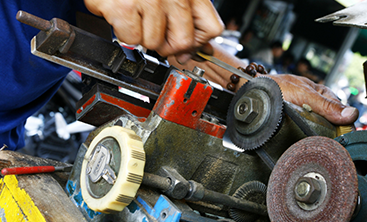 The difference between picking and bumping is the way it’s done; instead of a special set of tools used to lever up every pin inside the tumbler, bumping uses a special “bump key” and repeated thumping against the lock to jolt the key pins just enough to allow the tumbler to turn and the deadbolt to disengage. It requires less fiddling with multiple tools, can be done relatively unobtrusively, and is an easy method to learn. Home improvement stores and online shops sell specialty devices made to prevent lock picking and bumping. An inexpensive option is a device that simply snaps over the thumb-turn portion of a deadbolt on the inside of the door that physically prevents the lock from turning. The downside to this is, even if you have a key, you won’t be able to turn the lock when the device is engaged. It can only be opened from the inside, so the only way to make this work is to install it on all but one exterior-facing door. 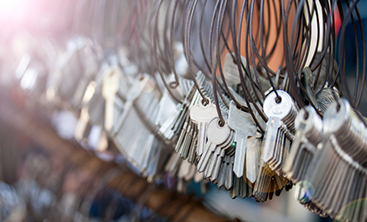 High-security locks and light commercial grade locks aren’t entirely pick- and bump-proof, but they are a lot more resistant to both methods of entry. As an added bonus, some of the options out there don’t work with unauthorized duplicate keys. It may sound simple, but one of the best ways to reduce your home’s likelihood of being targeted by thieves is to make your home seem like a more difficult target. Clear away bushes, fencing, or anything that will block lines of sight to exterior doors. Installing a home security system or video surveillance cameras can also help deter opportunistic thieves. 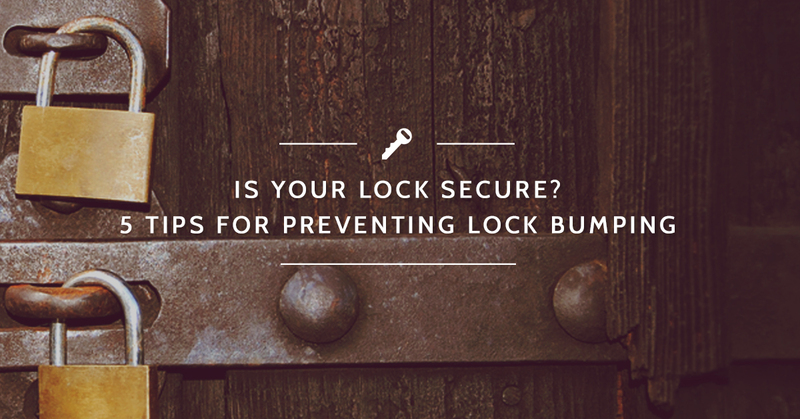 Of course, one of the best ways to prevent lock bumping is to get rid of your keys entirely. Keyless entry systems operate on a programmed code, rather than keys, so there is no lock available to be picked or bumped. 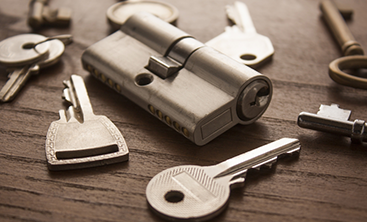 For more help protecting your home from lock picking and bumping, contact the experienced locksmithing team at Destin Locksmith and improve the security for your Panama City Beach or Destin home today!